A2P messaging revenues look set to double inside four years. Where is the growth coming from? 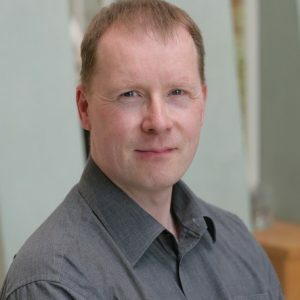 Ben Bannister, director of mobility and collaboration services at Tata Communications, offers his thoughts. Looking for a positive spin on ever-present A2P messaging fraud? It’s a symptom of the huge success of the sector. Criminals target the channel because people and businesses love and trust it. In less than a decade, A2P messaging has grown enormously – from nothing to $11.86 billion in 2017. And all the indications are of more growth to come: $26.61 billion by 2022, says Mobilesquared. What’s driving this more-than-doubling of market worth in four years? 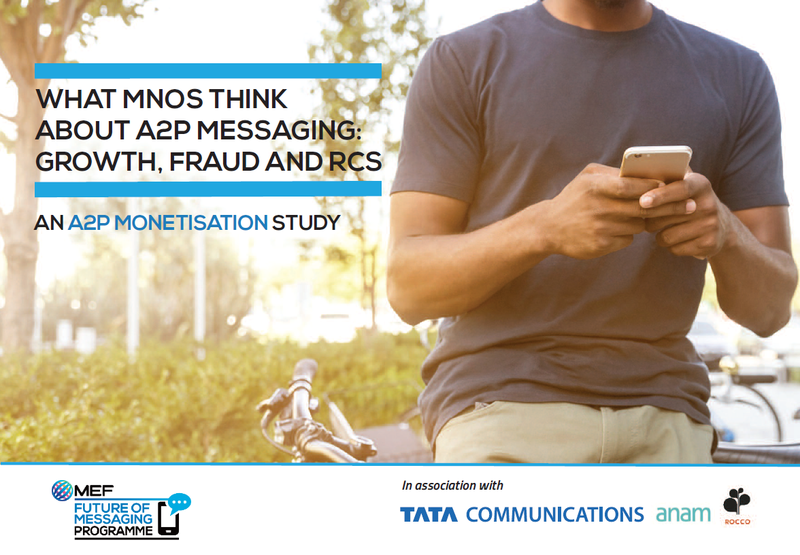 MEF’s A2P Monetisation study, produced in association with Tata Communications and Anam, offers a clue. It reveals that 52 per cent of MNOs are growing their customer bases to boost A2P revenue. 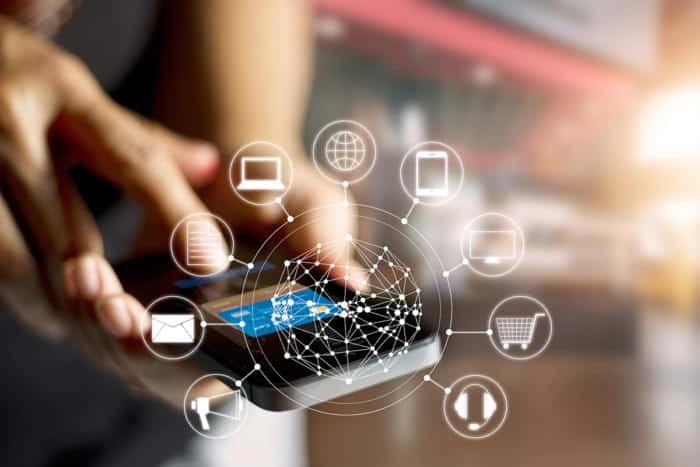 They clearly believe that, for all the expansion of the last few years, there are many thousands of enterprises that have yet to fully exploit the simple power of text communication with their customers. Bannister argues that there’s scope for enterprises to work a little more closely with MNOs. He suggests that more co-operation could make the channel deliver more on both sides. When it comes to entirely new applications of A2P messaging, Bannister is quick to reference the Internet of Things (IoT). He proposes that a world of machines using messaging to ‘talk’ to other machines offers a potential goldmine to A2P stakeholders. On the flip side, any rise in A2P messaging for M2M devices would almost certainly up the stakes in the war against attackers. It would link messaging to vast strategic networks such as banking, utilities and public transport. Bannister says this makes it essential to build in strong security from the start. “We could have a situation in which criminals can hijack the messaging channel to get inside these systems,” he says. Clearly self-regulation can be a key defence here – as long as it addresses all parties. This is why Bannister welcomes the recently agreed MEF code of conduct.